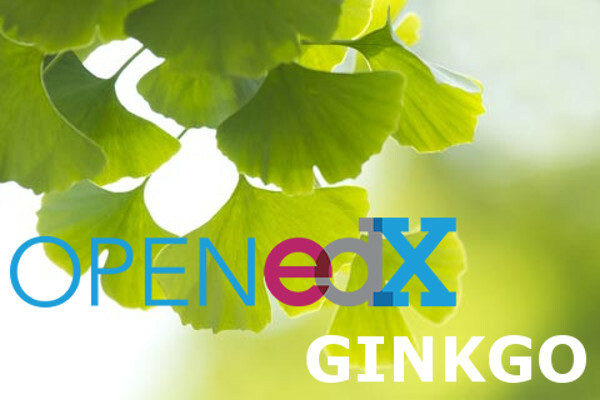 The Ginkgo named release, the 7th release of the open edX platform by edX, has been officially released and is now available for all the open edX as a service subscriptions at eduNEXT. This new release includes significant changes to the course outline, video player, administering exams, and more! The Course page now opens to a course outline that serves as the basis for a new course home experience. This course outline features a full-page course outline that lists all sections and subsections at once. It replaces the course outline sidebar on course content pages that listed sections and subsections. It allows learners to focus on content consumption and progression through the course. The video player now uses HLS video playback when YouTube videos are not available. HLS causes the player to continually check each learner’s internet connection and adjust video playback, so that learners are always viewing the highest quality video possible for their internet connection. Learners now receive an email when they’ve submitted a proctored exam that lets them know their exam has been received, as well as when to expect scores. This email also provides information about whether the learner has passed or failed proctoring and why. Learners can now sort inline discussions by most votes, most activity, and recent activity. Learner responses for open response assessments can now include more than one file. The maximum cumulative upload size has been increased to 10 MB. The LMS is compliant with Web Content Accessibility Guidelines (WCAG) 2.0 level AA. We have made a number of accessibility improvements that, among other things, provide easier navigation using keyboards, screen readers, or other assistive technology. Course staff can now send emails to learners based on their enrollment track, so you can reach all verified or audit track learners at one time. Course authors can move components from one location to another in a course. You can upload transcripts for videos that are not hosted on YouTube on the Basic tab of a video component. The instructor dashboard includes an Open Response Assessment tab to help locate and access open response assessments and provide data about learner progress in completing responses and peer assessments. The Show Results setting for problems allows course teams to hide problem results from learners, including both whether the learner answered the problem correctly and the learner’s score, either temporarily or permanently. Using this feature, course teams can hide exam scores until the exam due date, or administer surveys without revealing responses. A new Courses page in Insights provides a dashboard view of all of your courses. If you care to enjoy the latest named release of Open edX, sign up for one of our SaaS premium or enterprise subscriptions today. If you are running an older version of open edX in your own infrastructure, contact us to find out how to get it upgraded and migrated to the latest named release. Find out more about the official release in the Ginkgo release notes.